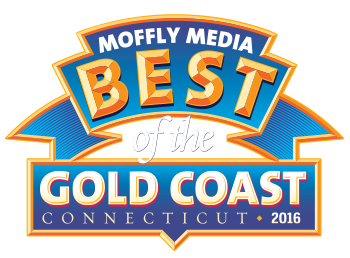 We are one of the most entertaining live covers bands in CT, and winners of Best Local Rock Band - New Canaan in the Best of the Gold Coast Awards 2016. In 2017 we scooped the awards for both Best Rock Band and Best Covers Band. We recently won the prestigious Gates Restaurant Battle of the Bands competition in February 2019. We play good old-fashioned Rock 'n Roll - from AC/DC to ZZ Top. We love the classics - Beatles, Bowie, The Who, T-Rex, Pink Floyd, and many more from the 60's to the present day. From Radiohead to Prince, The Beastie Boys to U2 - if it rocks - we play it. We play bars, restaurants, parties, corporate events - indoor or outdoor - Contact us and let us make your party come alive! 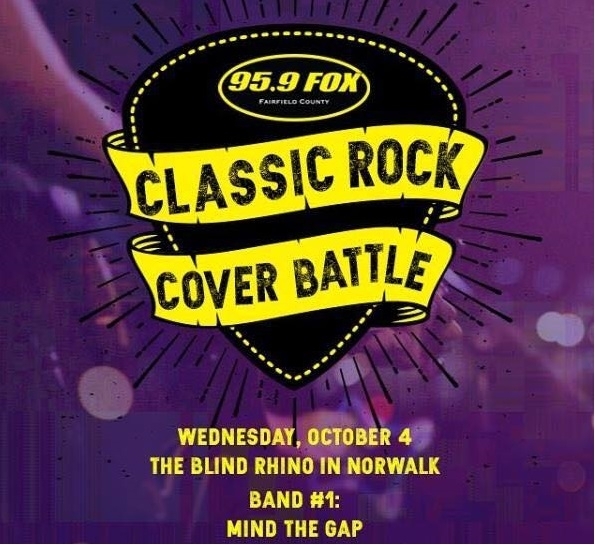 Is there anything better than rocking to four lads belting out covers of our favorite songs? Scroll down to see us in action! In September 2016, Rock Star and Legend Mike Peters of The Alarm invited us up to play with him at his gig in Connecticut - IT was spontaneous, rough, ready and chaotic, but what an honor and so much fun.